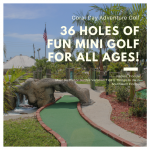 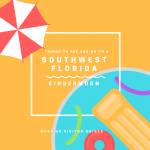 Features 36 holes of fun, adventurous, and challenging mini golf in a peaceful, tropical setting complete with palm trees, bridges, lagoons, waterfalls, caves, and more. 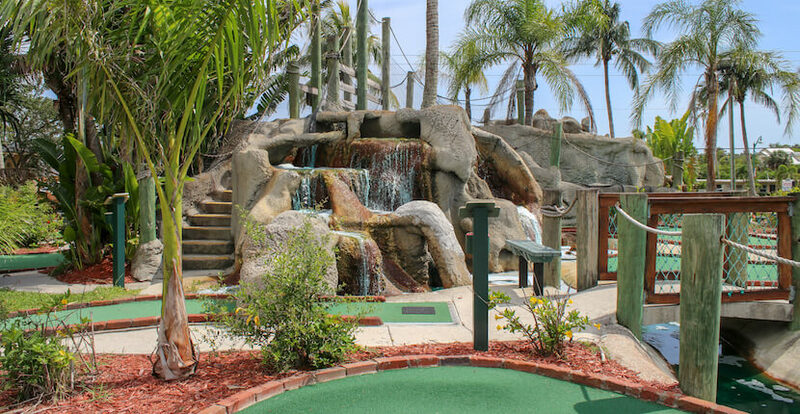 Win a free game with a hole-in-one on select holes! 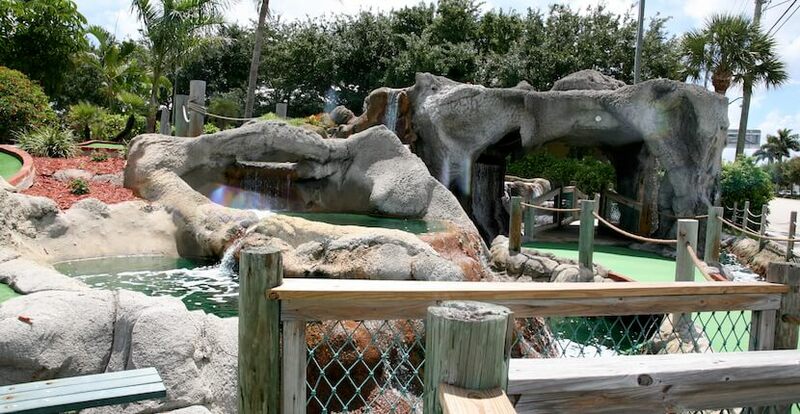 Coral Cay Adventure Golf also offers group and birthday party packages! 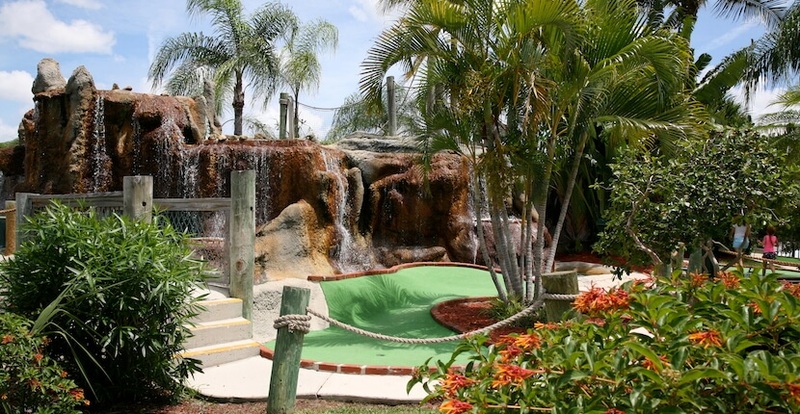 Enjoy a snack, soda, water, or ice cream before or after your round of mini golf. 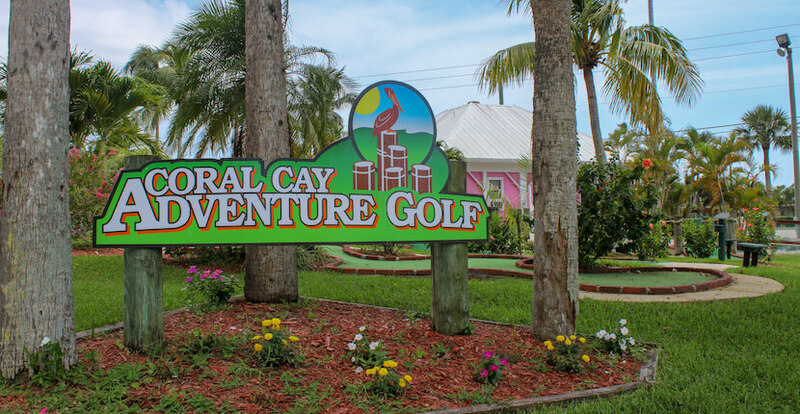 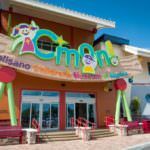 Read Coral Cay Adventure Golf’s featured blog article here! 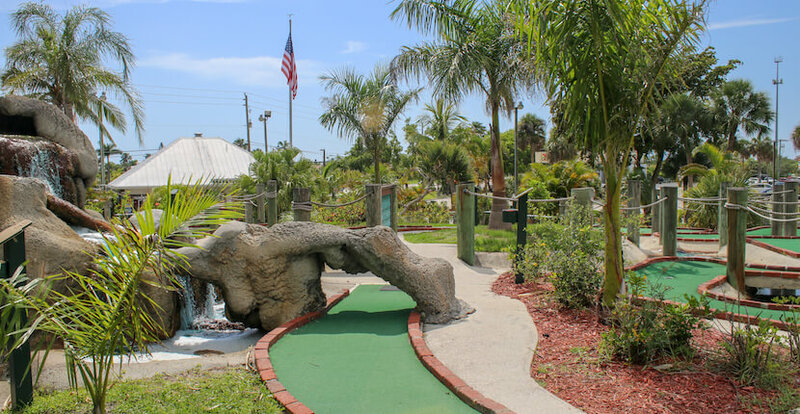 Present this coupon to receive $1.00 off per person on a round of mini golf. 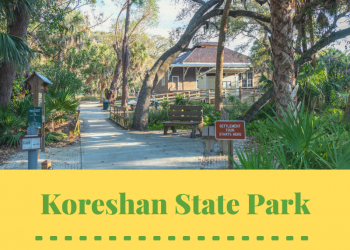 Valid for up to 6 persons. Not valid with any other offer.